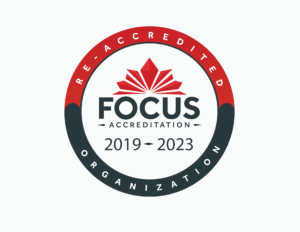 FOCUS Accreditation is pleased to announce that Access Community Services Inc. (Access) has been successful in its bid to be re-accredited by FOCUS Accreditation for four years, from March 2019 – March 2023. Access Community Services Inc. is a non-profit organization committed to providing supports and services to people with developmental disabilities. Access promotes full participation and quality of life for persons with disabilities in their communities.